A retreat offers time to step aside from a busy life and spend time with God. 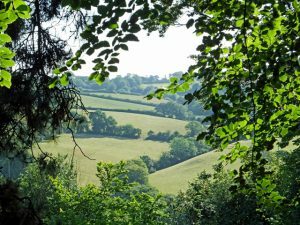 Epiphany House provides a programme of Christian retreats and quiet days throughout the year. 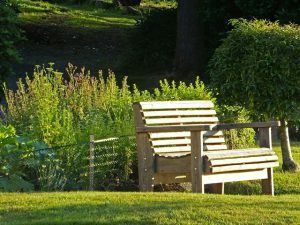 We also welcome those seeking quiet space for individual reflection on a personal retreat or wanting spiritual direction. 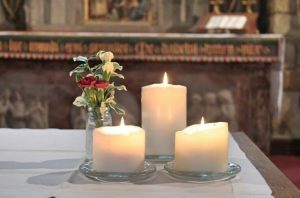 Events – our residential retreats, quiet days and other events. Personal Retreats Do you desire more time for personal reflection? Spiritual Direction How would your journey benefit from spiritual direction? Centering Prayer is the intention to consent to God’s presence within ourselves allowing for a deeper relationship with God and to facilitate the development of Contemplative Prayer. The Association for Promoting Retreats (APR) offers a limited number of bursaries. These cover up to 50% of the costs of an individual guest’s residential retreat (up to a maximum of £150 for any person in a year). If you would like an APR bursary to come on retreat at Epiphany House, please contact us as we will need to apply to APR on your behalf for the bursary. Thanks to a generous anonymous donor, Epiphany House has it’s own bursary fund for people who would like to come on a residential retreat but would otherwise struggle to afford it. 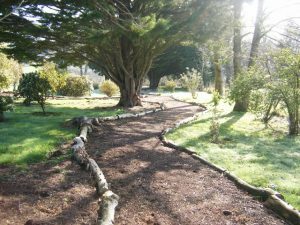 In order to apply, a simple letter which briefly explains your desire to come on a retreat and your need of a bursary (this will be kept in absolute confidence) should be sent by email to manager@epiphanyhouse.co.uk or by post to The House Director, Epiphany House, Kenwyn, Truro, TR1 3DR.